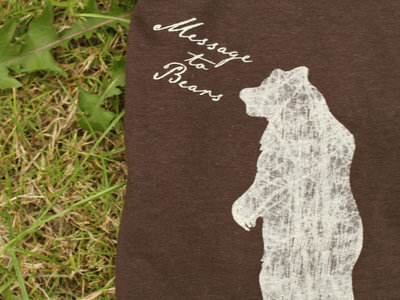 100% Cotton, ring-spun soft tees. Available in creme print on navy blue, chocolate brown and forest green. 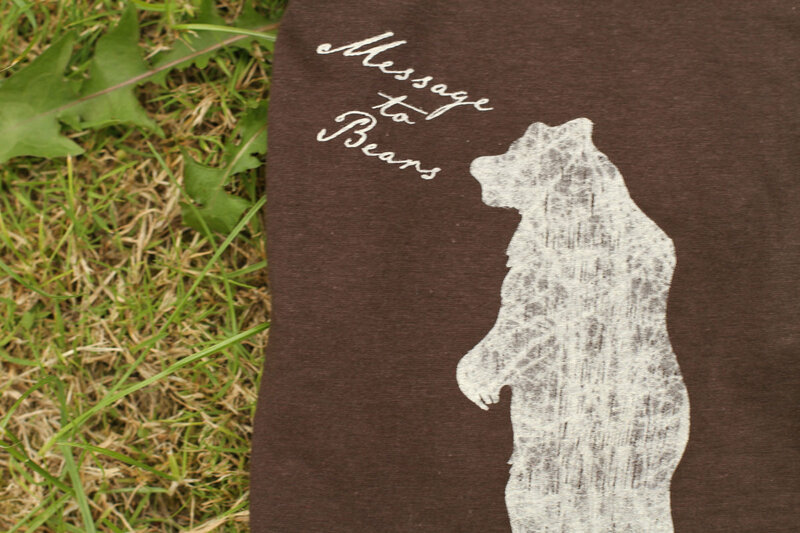 Standing Bear with 'Message To Bears' handwriting style text, lovingly designed by Neil Coward. 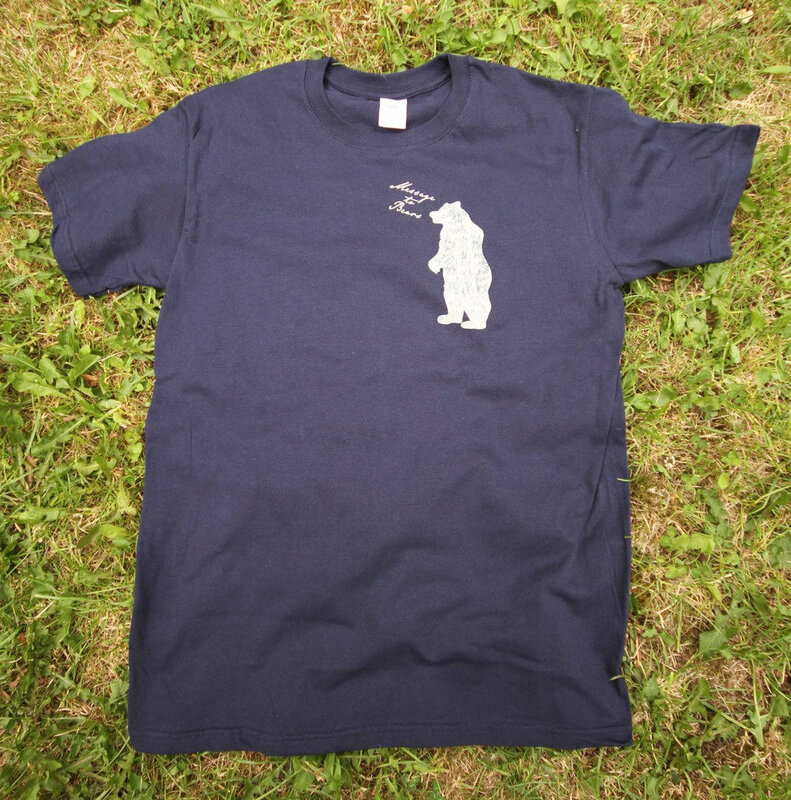 Includes unlimited streaming of Men's slim-fit tee, standing bear design. (Various colours) via the free Bandcamp app, plus high-quality download in MP3, FLAC and more.